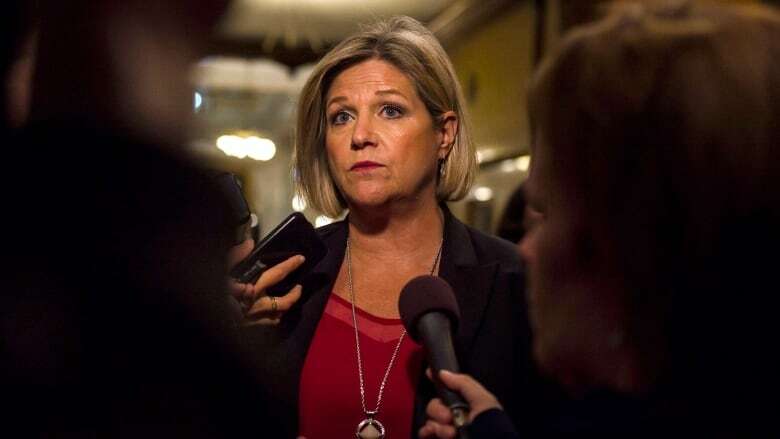 NDP Leader Andrea Horwath met with city officials in Oshawa Friday, where she vowed to fight to keep GM's automotive plant open despite the provincial government's insistence that a closure is inevitable. NDP Leader Andrea Horwath met with city officials in Oshawa Friday, where she vowed to fight to keep General Motor's automotive plant open despite the provincial government's insistence that a closure is inevitable. "People need to know that they have a government that is prepared to do that," Horwath told reporters after a roundtable discussion with Oshawa's chamber of commerce. 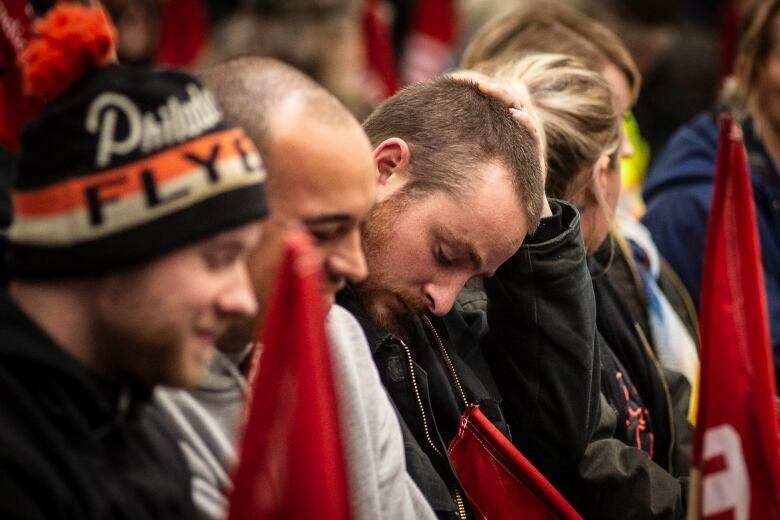 "This plant doesn't only impact the workers inside it and their families, but it also impacts other businesses as well that aren't even auto related," the Hamilton Centre MPP continued. 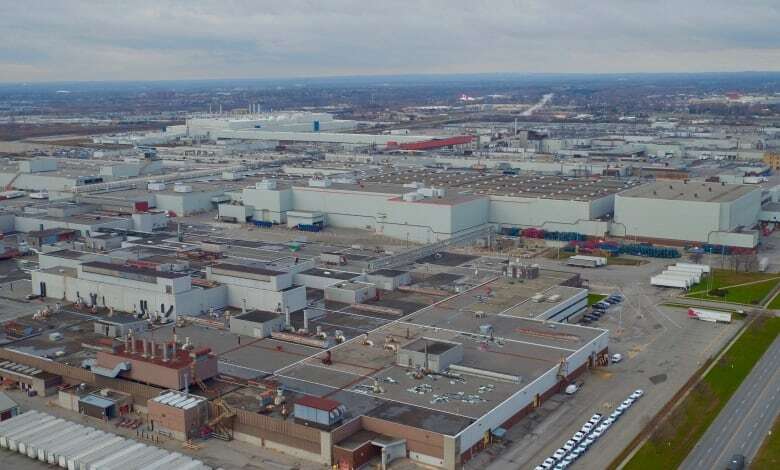 The international automotive giant announced earlier this week that it will shutter the Oshawa facility next year, affecting up to 2,500 employees. According to the company, the move was part of a corporate restructuring that includes closing seven plants globally and laying off some 14,700 workers across North America. GM's decision rocked Oshawa, a city that has relied on auto industry jobs for more than a century. 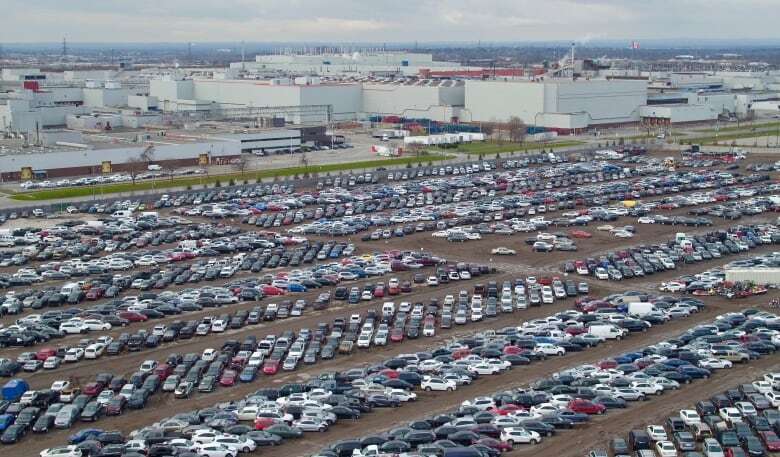 Ontario Premier Doug Ford blamed the federal government's impending carbon tax for the closure, and accused the country's biggest private-sector union of giving GM employees false hope that the assembly plant can be saved. Both Ford and federal Innovation Minister Navdeep Bains, a Liberal, have said that GM's leadership has said the decision is final. As Ford said, "the ship has already left the dock" on any chance of keeping the Oshawa facility open. But Horwath accused Ford and his Progressive Conservatives of ceding prematurely. "I don't think signalling that you are ready to give up is the right thing to do," Horwath said, alluding to comments Ford made to reporters earlier this week. "I think it's a matter of determination ... It is about real people, not just numbers." She added that her father was an autoworker, and that her NDP has for years advocated for a provincial auto and manufacturing strategy. "There's no way we should be doing all of the engineering and the work that's done on the brain side and not to do the physical work as well. We should be doing both," Horwath continued. When asked about what could be done to save the Oshawa plant specifically, Horwath said that the province should "highlight the value that this plant provides. "Highlight the investment that the company made very recently in this particular physical plant. And recall and celebrate the 100-year history of auto making in this community. All of those things add value and add a sense of commitment that everybody should be feeling to maintain the investment here." GM has said the plant will cease assembling vehicles in December 2019.